Effective Content is a content marketing specialist that helps organisations develop engaging and effective content. Services range from strategy, content development & production through to distribution and evaluation. Founder, Nick Fulford has both agency and in-house experience and uses a network of talented freelance specialists to put together a team that’s right for each project. Deliverables include branded content, digital, social, TV & video, websites, print, advertising, internal comms, exhibitions and more. Virtual teams mean lower overheads and as a result, greater value for money. And you are only paying for the resources you need. What’s not to like! 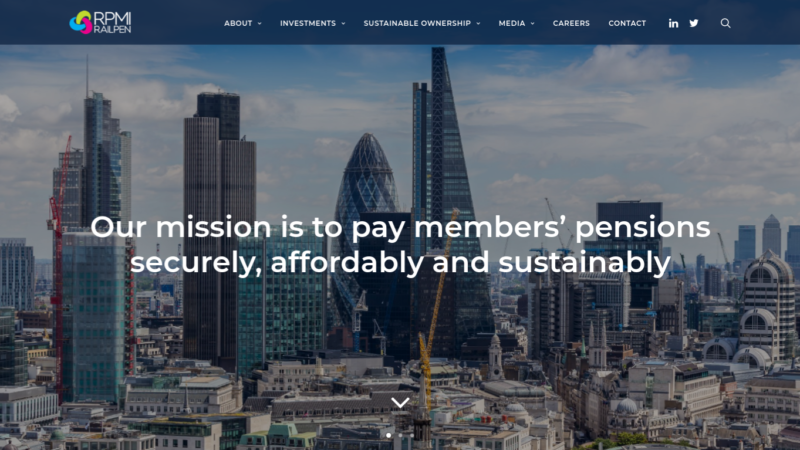 A new website for RPMI Railpen, the investment arm of the Railways Pension Scheme. 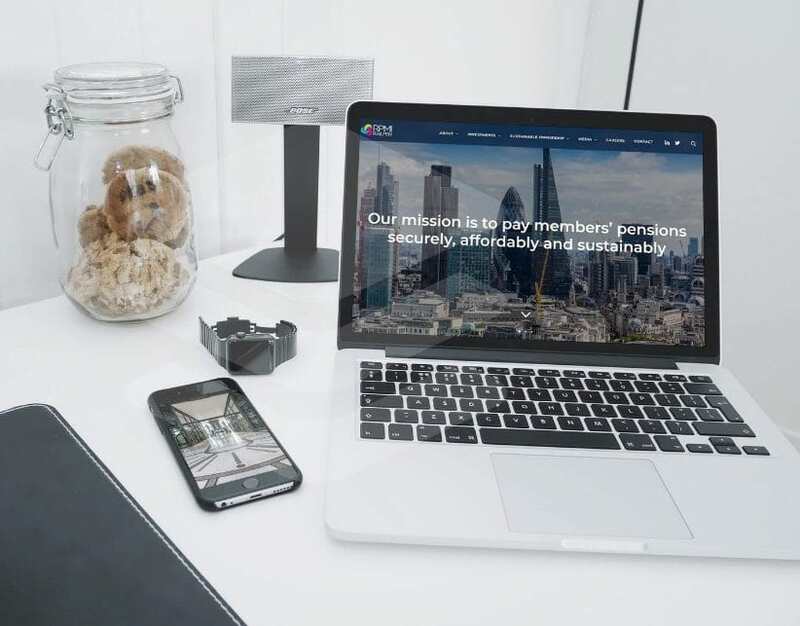 Content includes a corporate video as well as profile photography and general shots around the office that helps give the website its unique brand personality. 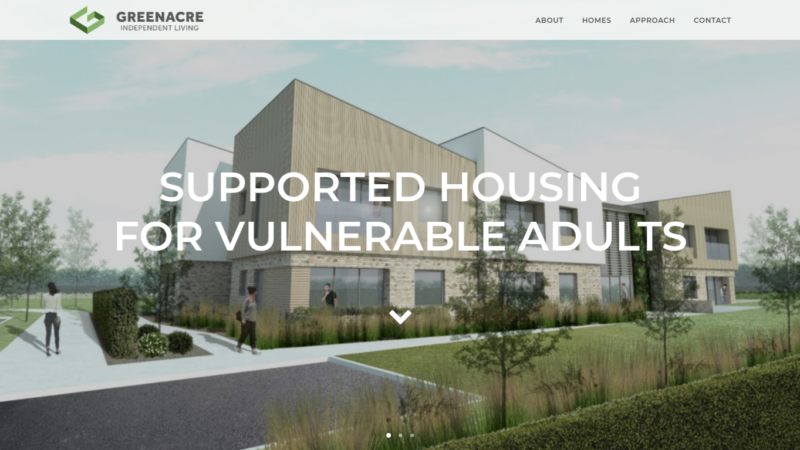 Working with this property developer to create a new brand identity as well as a new website and brochure for Greenacre Independent Living, a division focussed on developing housing that enables adults with learning disabilities to live independently. 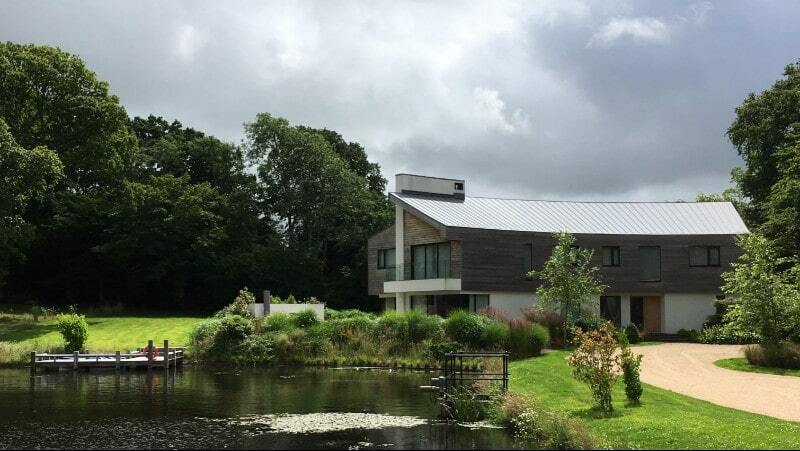 Working as Head of Marketing for this UK based practice of architects developing new branding and web site as well as print content, email and social campaigns. The company has offices in the UK (London and Rye) as well as in Dubai where it is working on a large residential and commercial development. Working for over 5 years producing content for one of the world’s largest telcos in Abu Dhabi. Content included exhibitions, digital and video as well as the development of a SaaS brand asset management system and website accessible from the brand’s 15 international OpCos. 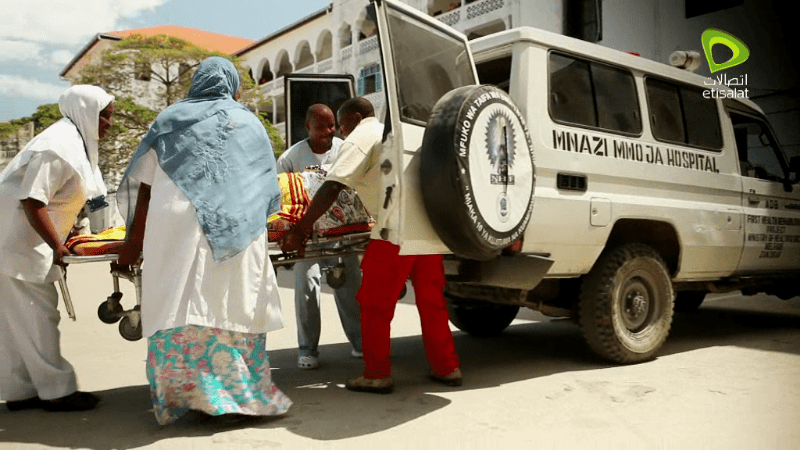 This example of a video is a Case Study that was part of a CSR programme in Tanzania to reduce maternal and infant mortality. 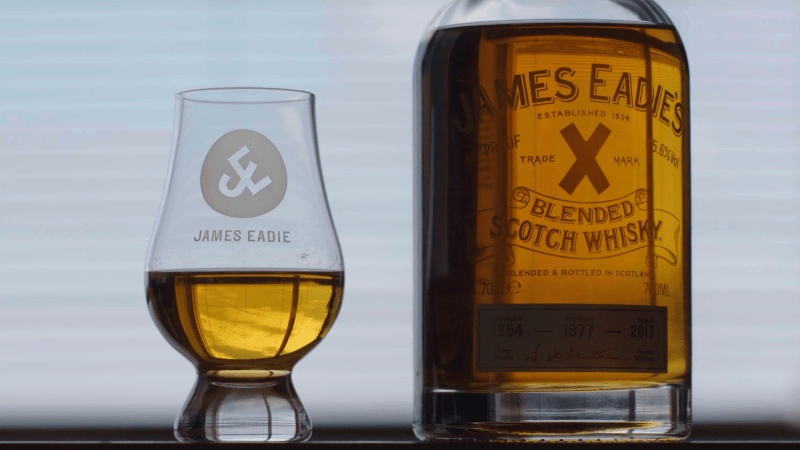 Creating content for the revival of the James Eadie ‘Trade Mark X’ blended whisky. 5 video episodes following Rupert Patrick, great grandson of James Eadie, and his mission to recreate the blend based on the original ledgers. Distributed as part of a social media campaign and on the James Eadie website. A series of 5 x 30 min broadcast TV programmes produced for transmission in the USA to help create awareness of Abu Dhabi as a tourist destination. 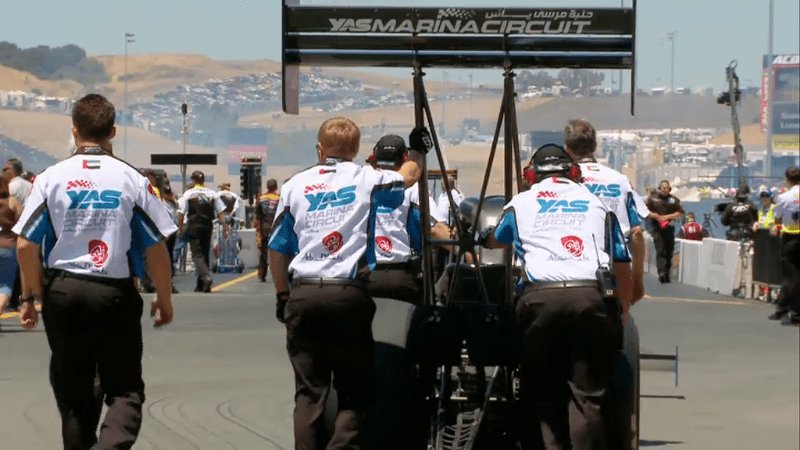 The series followed the Yas Marina Circuit Drag Racing Team as it competed in the USA. Filmed across America as well as in Abu Dhabi, the series was distributed on ESPN (lead broadcaster) as well as Etihad Airways and a multitude of international broadcasters. If you’d like to find out more about how we might be able to help, please get in touch. © 2018 Effective Content. All rights reserved.